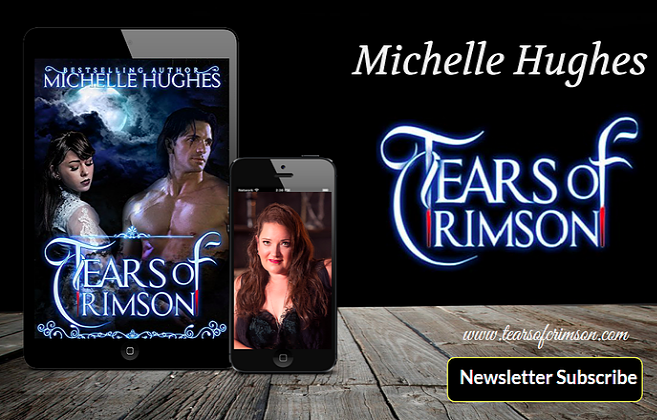 Tears of Crimson: Tears of Crimson loves the new Kindle Fire HD! Tears of Crimson was really excited to hear the announcement of the new Kindle Fire HD. Shipping starts November 20th and this is one little gadget that's a must add to our toys to play with. The new Kindle Fire boasts of the Fastest Wi-fi of any tablet, Dolby Audio, and a stunning HD display, oh yeah we're in! Add in the 4G price tag for the Kindle Fire is about $300 less than the iPad 3 and we're calling that a win! We don't normally talk toys on Tears of Crimson, but this little delight was too cool not to share. Of course we can't wait to see how 10 Nights looks on the display screen! The Kindle Fire can play all our favorite apps which is great, but our big interest is seeing our books on the best possible background and we are kinda stoked about the big screen making it even easier to read for those that have a little trouble with the smaller print. And since we at Tears of Crimson love our bands, we can't wait to hear the sounds system on this baby! The books, videos, apps, audiobooks, games, and music that you buy for your Kindle Fire HD can also be enjoyed on Amazon apps for Windows, Mac, Android, iOS, game consoles, TVs and more. So let's talk about features! X-Ray for Movies, X-Ray for Books, X-Ray for Textbooks, Experience Immersion Reading, Whispersynce for: Voice, Movies, Books and Games! Definitely what we want for a great multimedia experience! So yeah we're a little excited! Get your Santa Hat on because we think this is definitely going to be the ultimate gift this year.